Ronaldinho believes that Liverpool midfielder Philippe Coutinho would be a perfect signing for Barcelona. The Brazilian was heavily linked with a move to Camp Nou in the summer, with the Catalan giants making a total of three bids, with one totalling a massive €130 million. 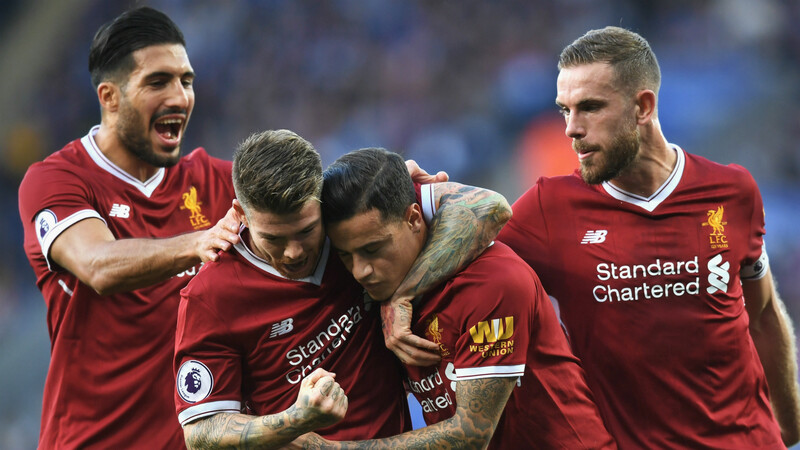 Liverpool managed to resist their advances and retain Coutinho, who has since scored four goals and provided three assists in nine appearances in all competitions for the Reds. Ronaldinho, a Brazilian icon and a legend at Barca, has closely followed the 25-year-old's career, and believes he would be a shrewd addition to Ernesto Valverde's squad. "I would be very happy to see such a talented player wear the shirt I wore for so many years," Ronaldinho told Sky Sports, ahead of Brazil's friendly with England on Tuesday.